Gondor and all of the West are bloody well lucky that they didn’t have anything even close to being similar to modern Liberals and Progressives. 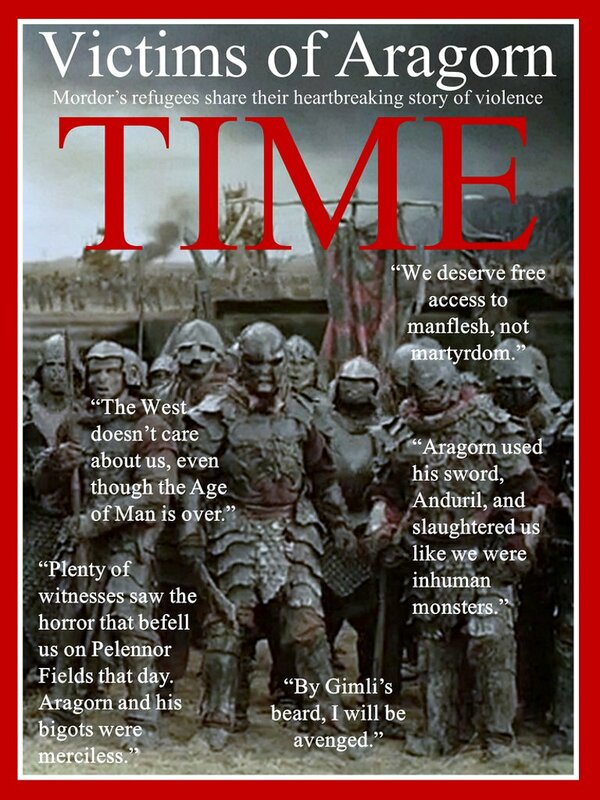 If they had, Gondor would have fallen and there would have been the equivalent of the cover depicted above. They’d have been rioting all over Minas Tirith, screaming, “#OrclivesMatter! End Numenorian Privilege! Rohirrim are Racist!” It’d have been a mess and would likely have ended with Sauron ruling Middle Earth. Here in NYC we got a couple of feet of snow over the last day or so but the city seems to have weathered it well. I’ve got to admit though that looking out at all the snow shoveling that has be done now makes me turn straight to a hot mug or three of coffee first. Nothing starts the day off like or better than hot coffee. Some, like myself, can’t even function without our morning dose of caffeinated goodness. 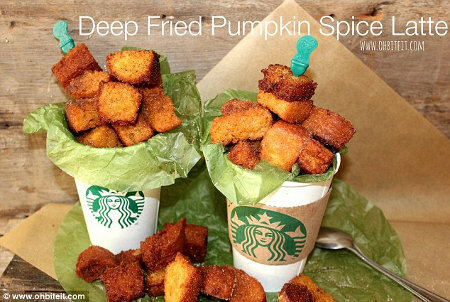 Now the question is how do we incorporate bacon into this. Perhaps that will be answered soon.